Being clever is to have the ability to adapt. To face different situations and always have the perfect solution for them. Talento has it all. 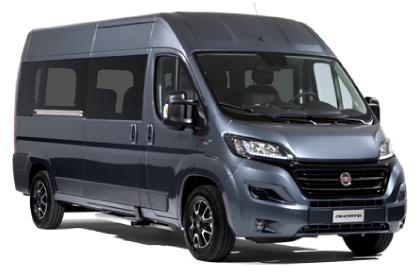 Designed to transport people, it offers professionals a wide range of solutions, from loading features to accessories Talento’s design ingenuity transpires in every aspect. 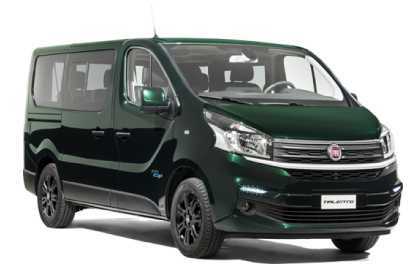 It fits perfectly in every city space, while offering great interior space and comfort for every passenger.